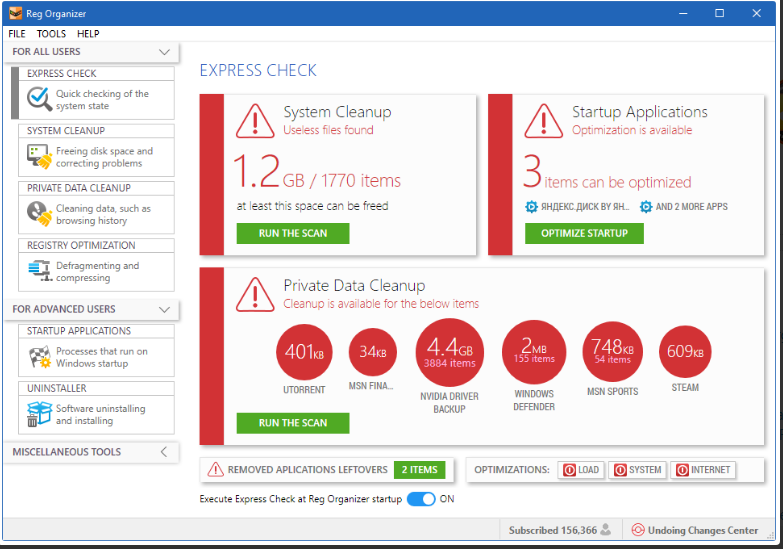 Reg Organizer® is a set of efficient tools to tweak, optimize, and clean Windows, designed to effortlessly free up system resources and rev performance to the max. The set includes a visual autostart manager, an advanced uninstaller featuring search for leftovers of the uninstalled programs in the system, functions to purge unnecessary data, a powerful registry editor to quickly search and replace keys and data, and much more – all to keep your system healthy. download from here, no need serial key! Anna Maria on Soda PDF ANYWHERE – Giveaway!